This is a small and delicate of the roll up display lights. The roll up display lights of model JZL003 has a bright LED bulb that illuminate your promotional displays, the finish can be black or silvery . The banner stand lights can display your custom message directly at any exhibition, It has a metal arm with thick paint coating, the portable light suit to any of the retractable roll up display. 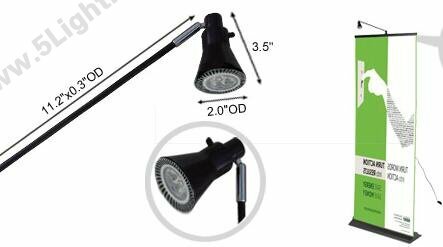 it can reduce the required power and prevent the adjustable highlights from overheating. 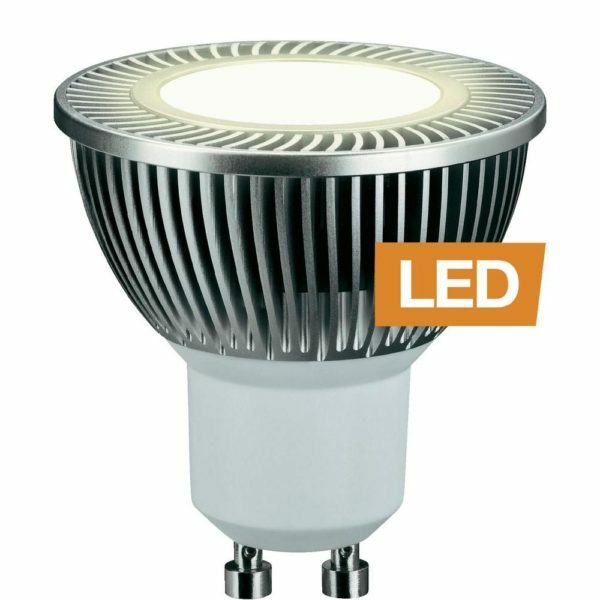 Lighting source of this Banner stand light is GU10 LED, it not only excellent bright but also low power. 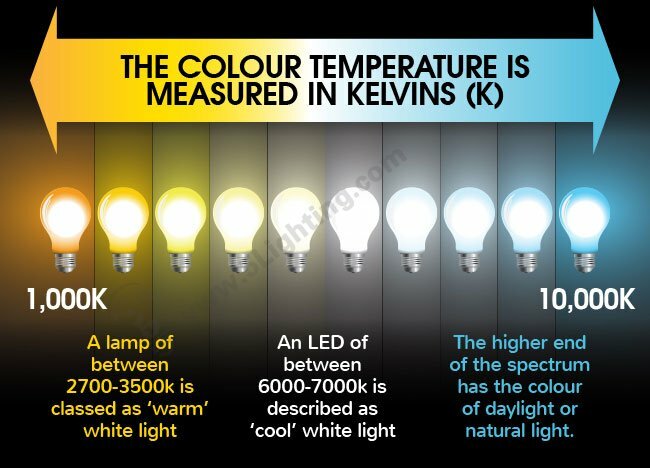 The power consumption is equivalent to one fifth of the halogen light, but the effect is the same.